The pet-friendly Comfort Inn hotel in Erie, PA will get you rested and ready for anything. This hotel is near sites and activities like the Adams County Fairgrounds, Amish Country, Ohio River, Mineral Springs Lake, Southern State Community College and the Appalachian Mountains. 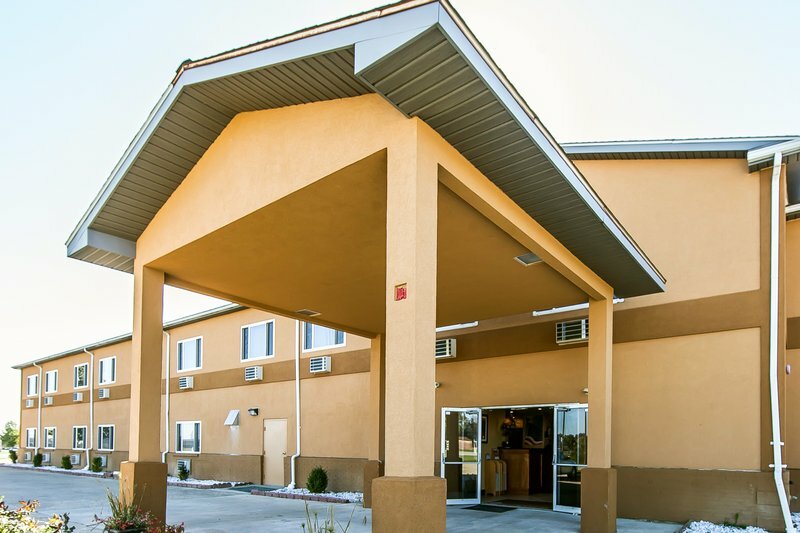 Amenities include free hot breakfast, free WiFi, an outdoor seasonal pool, meeting space, free coffee, refrigerators, microwaves, coffee makers and a hot tubs. We also offer membership to the Choice Privileges Program, which gives members the opportunity to earn valuable rewards points toward airline miles, gift cards and free hotel room nights. Pet charge of 15.00/stay per pet. At check-in guest must advise Front Desk if they have a pet to get a pet friendly room. Guest is responsible to accompany pet at all times and is responsible for any damages.